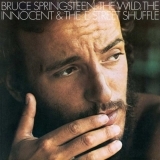 The Wild, The Innocent & The E Street Shuffle is ranked 6th best out of 72 albums by Bruce Springsteen on BestEverAlbums.com. The best album by Bruce Springsteen is Born To Run which is ranked number 52 in the list of all-time albums with a total rank score of 41,117. Members who like this album also like: Born To Run by Bruce Springsteen, Darkness On The Edge Of Town by Bruce Springsteen and Abbey Road by The Beatles. Related links: top tracks by Bruce Springsteentop tracks of the 1970s, top tracks of 1973. Showing latest 5 ratings for this album. | Show all 517 ratings for this album. Minus Wild Billy's Circus Story, sheer delight. "In actual fact The Wild , The Innocent & The E Street Shuffle may well be the greatest record in the history of Rock and Roll "
Heavily underrated, one of my favorites of Springsteen, the only thing is that Willy Billy Circus Story is pretty bad. But still contains some Amazing songs - incident, rosalita, serenade - which have all become firm favourites due to their live outings over the years. A legend to be showing his first glimpses of greatness. This album includes some of his best work, although a bit incoherent in total. 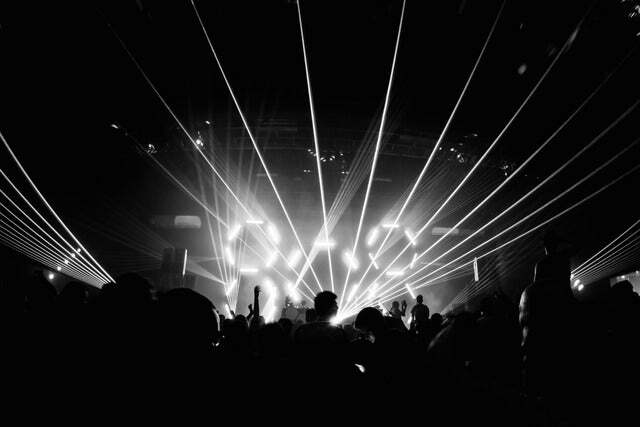 Best tracks: Sandy, Incident on 57th street, Rosalita, New York City serenade. I always love seeing that great picture of Orlando Bloom every time I put this album on. Bruce Springsteen's second album is a much more jazzier and soul sounding affair, and the songs have begun to take on a more epic stance. Unlike it's predecessor, the wild and the innocent, feels much more like a band album rather than a solo record. It contains at least two Springsteen classics in the beautiful, Sandy, and the thrilling, rosalita, both brilliant. Other standouts are the funky title track, and the jazzy, kitty's back, which could be extended to around 20 minutes in it's live incarnation. Wild Billy's circus story, is about as close as the record gets to the Asbury park album. Incident on 57th street, is another strong track, and the LP closes with the often underrated and overlooked epic, New York serenade. It's a fantastic album and probably the closest Bruce got to bringing the new Jersey atmosphere and all it's character's to life. Wonderful. This was released between his iconic debut and Born to Run so it's easy to see why this album doesn't get its proper due. Still this is a classic in its own way. He has so many classics it's easy to overlook some but this is great as well.